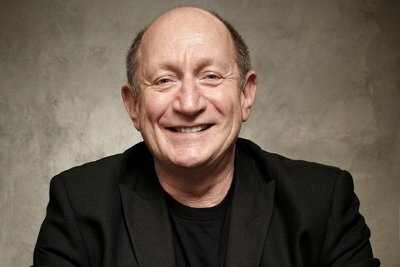 Kenny Shields, the lead singer for the classic Canadian rockers Streetheart, died in Winnipeg, Canada on Friday (July 22) at the age of 69. Shields had recently undergone emergency surgery for a serious situation with his heart which caused the band to cancel their 2017 tour. Plans were in place for a farewell concert on August 29 at the Winnipeg Classic RockFest. Shields joined the band Witness Incorporated with Daryl Gutheil and Spider which had formed in Regina but later moved to Winnipeg. They changed their name, first, to Witness and then to Streetheart with the addition of Paul Dean and Matt Frenette (later of Loverboy). They released their first album, Meanwhile Back in Paris, in 1978. Over the next six years, they released five studio albums, one hits collection and one live album before breaking up in 1983. In that short time, they accumulated six gold and four platinum albums in Canada and had two top thirty hits, a disco cover of the Rolling Stones' Under My Thumb (1980 / #20 Canada) and What Kind of Love is This? (1982 / #22 Canada). 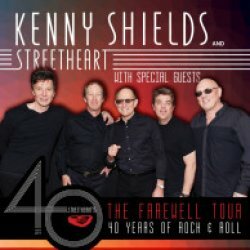 Shields, Neill and Gutheil reformed the band in 1999 and have been active right through to what was their current 40th Anniversary Farewell Tour.